The same thing can look a lot different depending on your perspective. For instance, Halloween is generally treated in America as a darkly themed holiday, symbolized by spooky stories and haunted houses. But in many cultures, the spirit of this occasion (pun intended) is more focused on celebrating the memories of those faithfully departed, rather than fearing their ghostly return. 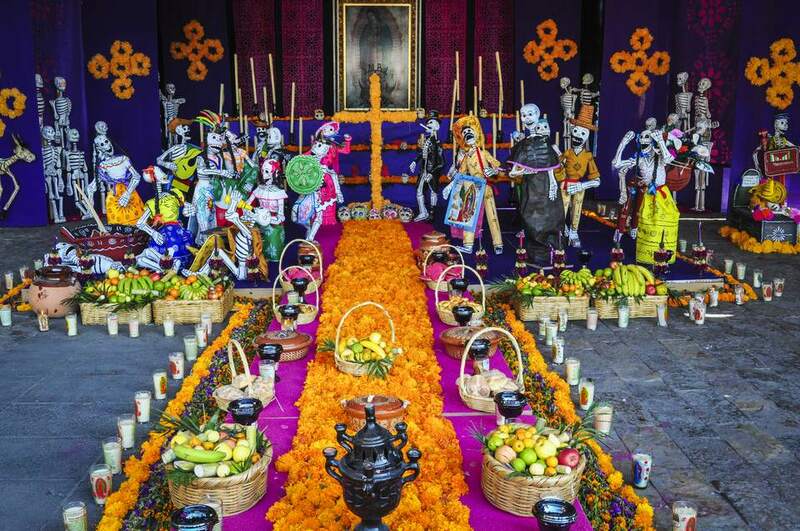 Look no further than Mexico’s festive Day of the Dead observance and you’ll see what I mean. This also applies to the arrival of a new year. We’re quickly approaching the end of 2018, as this week’s release of the forward-looking 2019 B2B Content Marketing Benchmarks, Budgets, and Trends research from CMI and MarketingProfs serves to remind us. One can view this with apprehension: Another year already passed us by? Where has the time gone?! Or, one can view it with excitement: A new year lies ahead to conquer our goals and reach new heights with our marketing programs. As we turn the page, we open up to a fresh new canvas. Insights like those provided in the latest report from CMI and MarketingProfs can be helpful toward putting us in a positive and confident mindset. The future feels a lot less scary and uncertain when we’ve got solid data to inform our plans and direct our strategies. With that in mind, I recommend diving into the full B2B benchmarking SlideShare to gauge where your content marketing strategy stands relative to your peers. And for further guidance, we’ve rounded up some of the past week’s most popular content to help you forge ahead with a perspective of determination, rather than despair. The aforementioned report shows that audio/visual content (i.e., video) is the fastest-growing format among B2B marketers. As such, you might wanna get up to speed on these key factors for success, courtesy of Amir Bazrafshan. Another clear takeaway from the research by CMI and MarketingProfs? SEO is a central area of concern for content marketers, who cited search algorithm changes as their No. 1 issue. At Search Engine Land, Jeremy Knauff offers up pointers on avoiding SEO pitfalls during a site redesign. 3. Check-in: Were We Right About Our 2018 Social Trends? When looking forward, it is often instructive to first look backward. As such, Dara Fontein reflects on the accuracy of HootSuite’s 2018 social media marketing predictions, with an eye on what we can learn from the hits and misses. Conventional wisdom tells us that visuals featuring people’s faces are more likely to grab someone’s attention. I still think there’s truth to that in general, but Tim Carr’s post at Marketo makes an interesting case for steering away from that approach with digital ads, and suggests three alternatives. If you’re looking to add some polish and pizzazz to photos snapped from your mobile device, these apps via Shane Barker might be just the ticket. The “Contact Us” page can be among the most crucial on a business website, for obvious reasons. These examples compiled by Sergey Grybniak show creative ways that brands compel a visitor to take that next step. 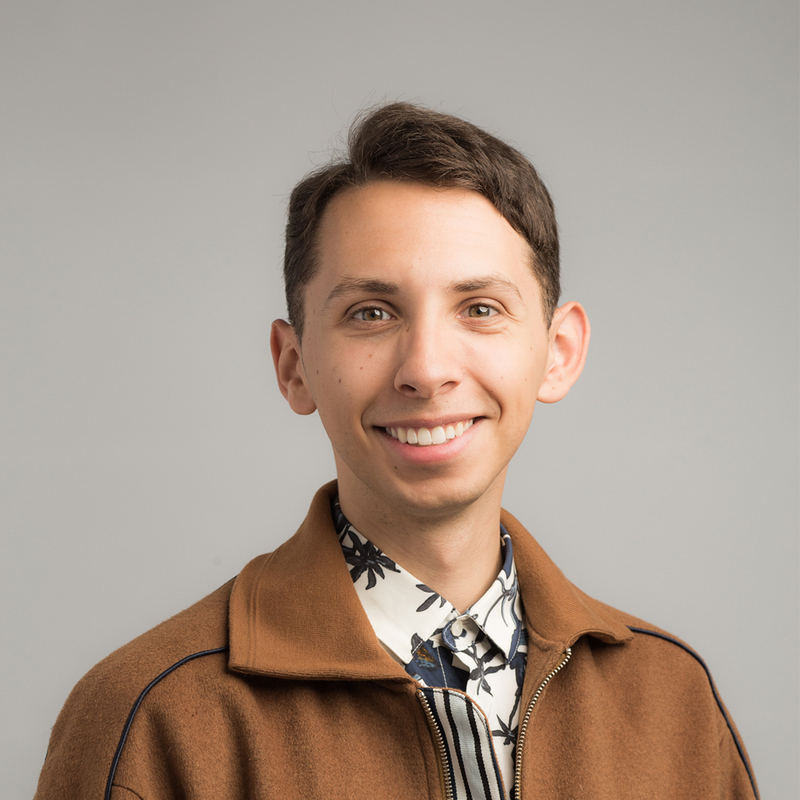 If you’re thinking about making social video ads a key component of your 2019 content strategy, you may want to brush up on these tips — both general and platform-specific — from Matteo Gasparello. Once you’re ready, put this knowledge to use by taking LinkedIn video ads for a spin. Personalized content is becoming more of a necessity than a luxury for B2B marketers. But, as Robin Kurzer notes, this approach does tend to require more resources, and departments are responding to meet the challenge. It’s incredibly valuable for marketers to understand how their audiences operate at a cognitive level. In the latest episode of “The Science of Social Media,” you can listen to (or read) a discussion between Brian Peters and Hailley Griffis on neuromarketing and how brands have applied it. We’re all about helping you achieve great things in 2019 and beyond. Subscribe to the LinkedIn Marketing blog to stay on top of every trend.